I have bought Robot Warrior 3 from Dexsoft for this enemy. 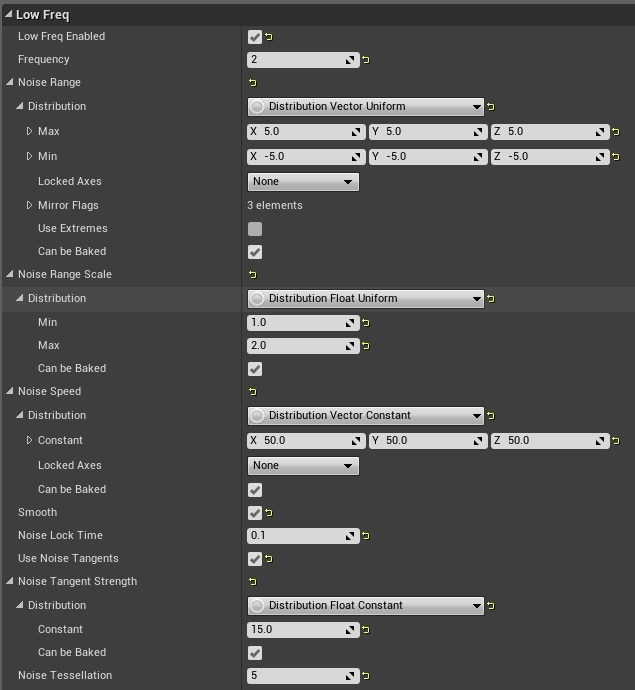 I have created issue on AH about importing animated assets with different scale. Before going further find out if it’s resolved. Basically I wouldn’t recommend buying this asset if you are beginner. I was able to create some functionality from it but it was really hard. 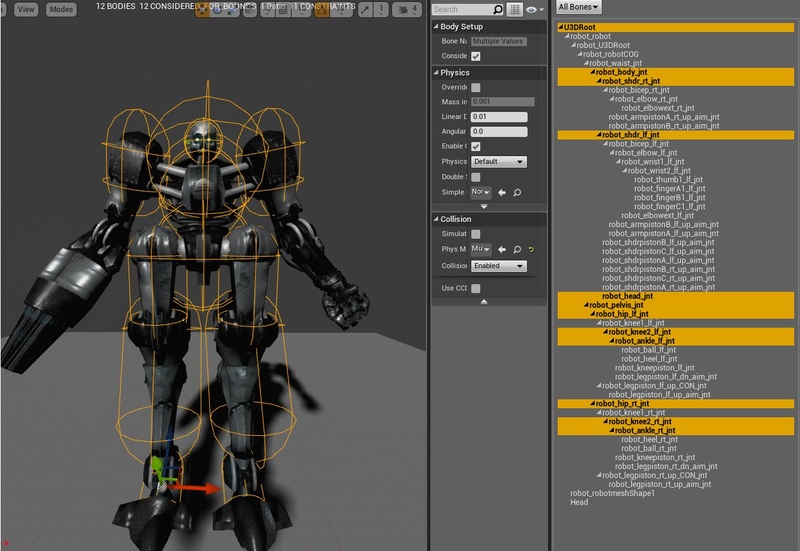 Import robot3_LOD0.fbx. 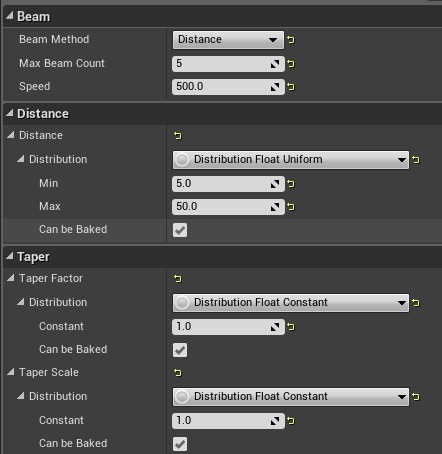 Make sure you are importing animations (animated time) and scale is 6 instead of 1. 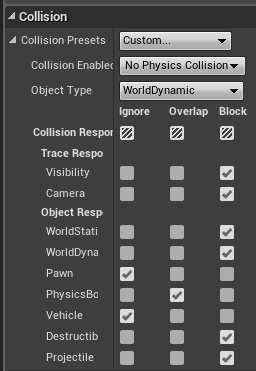 After importing you should see all animations separated. Open Skeleton and add those sockets. Because of the issue with scale it’s hard to place the sockets to specific location. Remember to change the sockets scale! 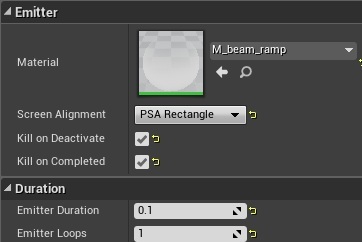 Create Phys Asset from the skeleton. Here you can see on which bones I have created bodies. All of the bodies should have Phys Material: Metal_LeftFoot. Just one body should have Metal_Head phys mat- robot_pelvis_int. If you read other tutorials you should know that Phys Mat has information about damage. Take your time with the phys asset. It is really hard to create one from this asset. Create blend space 1D named IdleToWalkRobotWarrior. It should go from Anim_idle to Anim_Walk_Forwrd. Now we need to create couple of anim montages from animations. I’m sorry for the names – they comes with the package from Dexsoft. Event graph is simple as well. 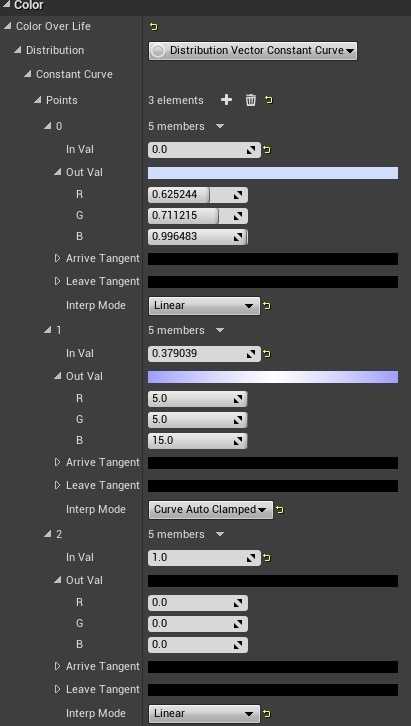 I’m interpolating the speed to avoid glitches on the blend space. At this point those kind of things should be really easy for you – if they are not I suggest to go back to previews tutorials again. This is enough now to move with Robot enemy blueprint! Create new blueprint based on BP_BaseEnemy named BP_Enemy_RobotWarrior. Open it. This Box will overlap with other enemies so robot will know that enemy is in front of him. This component will be used to check if something is in hand location. It will be base to melee damage to other enemies. You should play with size of this component after you are done. That’s all in the components. 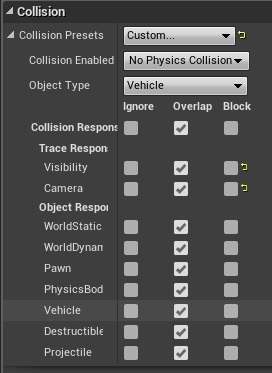 Make sure you copied my collision presets! This will tell us if we have clear trajectory to player. Now let’s go to events. For now it will just store S_RightHand location. I will be used later for checking the direction of where hand is going when doing melee animation. This will tell robot to move to player. It will fire up shoot anim montage and when finished try to move to player again. We don’t have any notifies in animations yet – so it won’t be doing nothing just playing the anim. This event won’t fire if robot isn’t near player so it can loop playing random melee animations. This is most important event. Basically it is checking how far robot is from the player. If far – move to player. If near – attack player with melee. Fire up timers and attach RightHandCollisionCheck to S_RightHand socket. Now two events from Box Component. First one is Box On Begin Overlap. This is the big box that’s checking if there is enemy in front of the robot. This is just playing melee animation to hit enemies. For now the animation doesn’t have necessary notify to make the hit. If completed move to player or attack player from distance. This is helper function to just kill someone with ragdoll and impulse. So during melee animation (isCheckingHit) this is killing enemies on the way. Create event Die – it will be overwritten from BP_BaseEnemy. I’m just enabling ragdoll on the robot. You could just play dying animation instead. The last thing here is Take Damage. I want the robot to be fragile for plasma weapons and only when we are hitting body with Metal_Head phys material attached. For now I don’t have any plasma weapon so this part isn’t implemented but there is a place for this in Take Damage event. 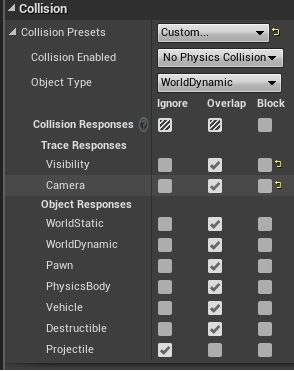 Before we move with TakeDamage let’s create new particle emitter named FX_RobotDamage. It will be spawned only when firing Metal_Head phys mat on the mesh. If you don’t want to go with details here you can download the particle. Go back to RobotWarrior and add TakeDamage event. And that’s all for the blueprint! Now we need to crate couple of anim notifies. 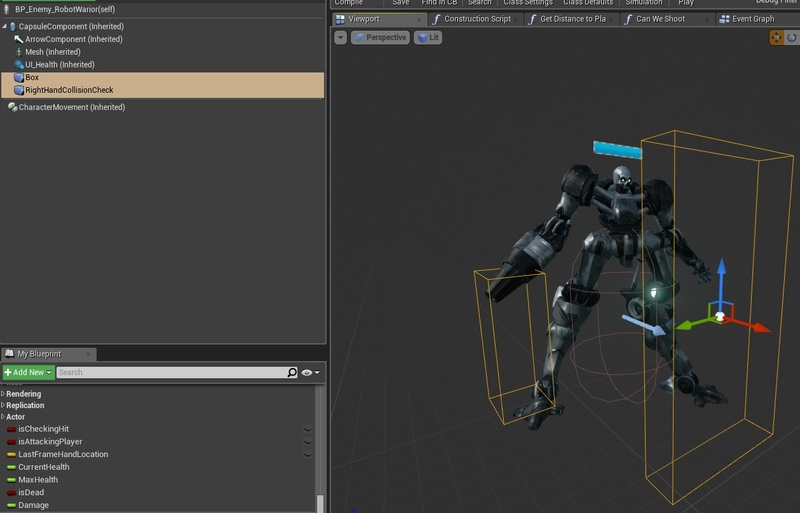 Now create new blueprint extending from BP_BaseProjectile named Robot3_Projectile. 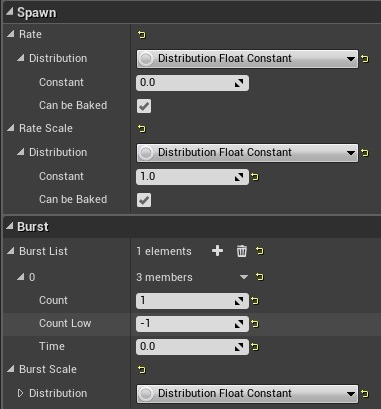 Add new Particle System Component from P_AssaultRifle_Tracer_Light. This particle can be found in Sci-Fi Weapons Pack. Add new Particle Systme Component from P_Grenade_Explosion_Light – it can be found in Sci-Fi Weapons Pack as well. Make sure Auto Activate is False. 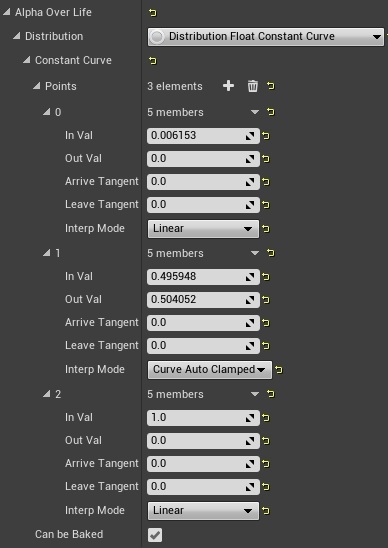 Open Event Graph and add OnProjectileStop event. This will deal damage to player and make sure there will be explosion. 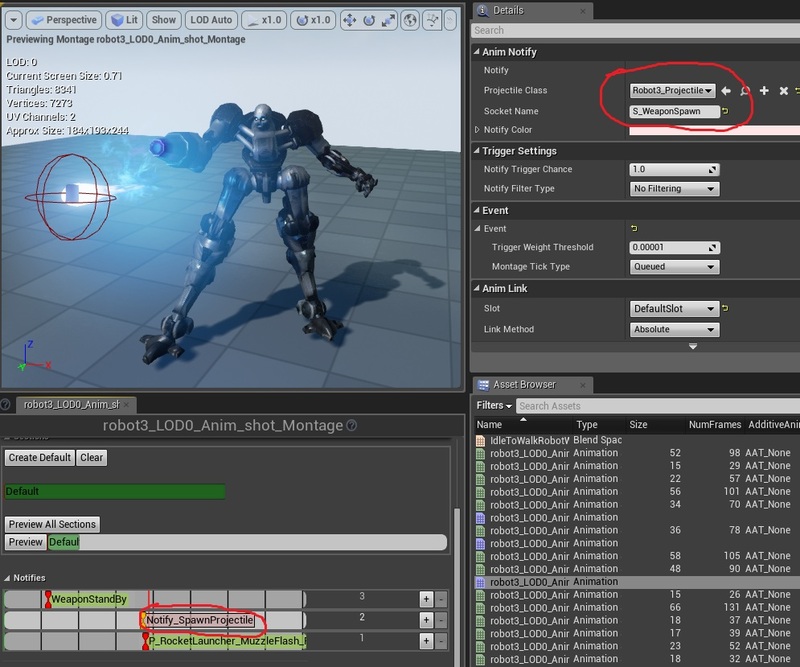 Now open robot3_LOD0_Anim_shot_Montage and let’s add notifies. The other notifies are just particles to have some effects when shooting. Now Robot will shoot at player. Last thing is to add melee damage. That’s all! Here you can find some screens of the Robot.